Offering a micro-market can provide a variety of benefits to your employees, including team efficiency and an enhanced wellness culture. We will provide the storage system and secure checkout kiosk, and then make sure your pantry stays stocked and tidy for your snacking pleasure. Yum. Yum. Smell those oven fresh cookies. 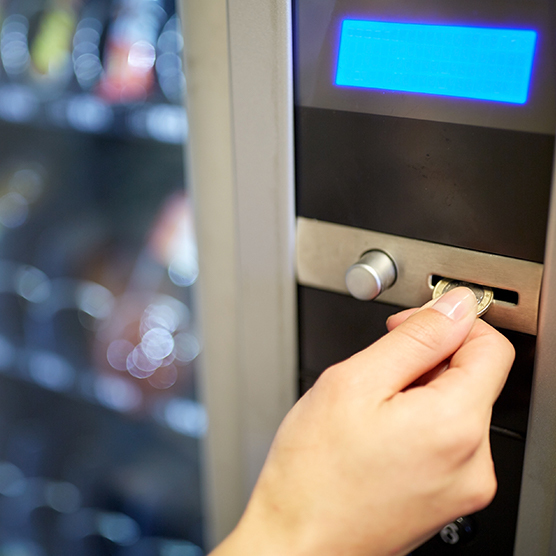 From our freshly made sandwiches and salads, to the cookies, snacks and beverages your employees crave, Parks Pantry and Micro Markets offer an open-air approach to traditional vending. We provide hundreds of satisfying, nutritional, healthy and delicious food and beverage options. Each breakroom is tailored to fit the tastes and needs of your employees and space. And they come with that same great Parks service to keep things clean and well stocked so your employees stay active and satisfied. Each Parks Pantry® micro-market is powered by the latest technology making every interaction an enjoyable experience. The self checkout kiosk, designed specially for use in businesses, provides the opportunity for company incentives, employees reward programs, or Wellness Program integrations. Shop, scan and pay. It’s that easy. And we keep it well stocked so it’s always ready for break time. Your Parks Pantry can be completely customized to fit your space, or choose from a couple pre-configured options based on industry needs. An 8’ to 10’ empty wall space is the average minimal space needed for installation. 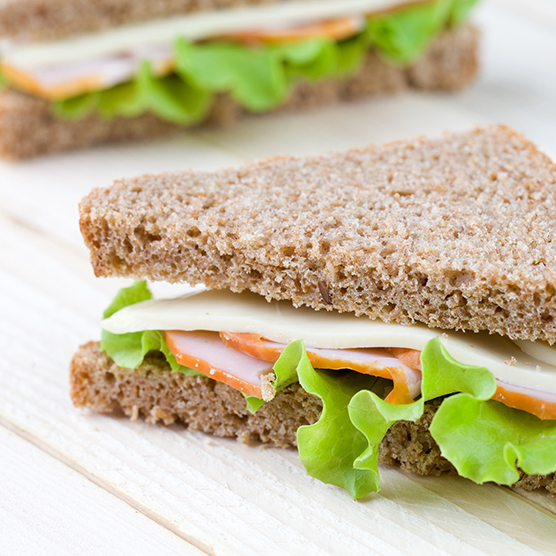 It’s a great way to offer your employees a healthier lifestyle option of low calorie, low-fat snacks and lunch items.